The JoMoX MBase01 is an uncompromising analog bass drum synthesizer in the form of a desktop midi module with storable presets. I own one and it really does Phatt kick drums!! It covers the whole range from 909-style to 808-fashioned with extreme punchy analog dynamic. The MBase01 can also be used as real bass since the decay can be lengthened and the pitch can be played on the keyboard in semitones over three octaves, so you get also a real analog bass synthesizer. 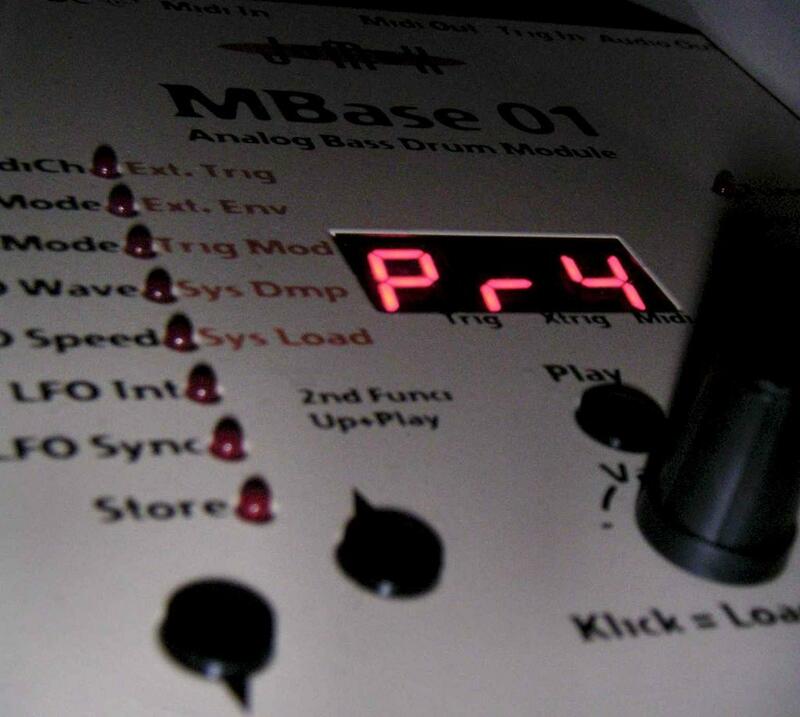 A wonderfull feature is that the kick drum can be triggered by an external analog trigger input : I use one of the separate output of my TR-707 to sequence the Mbase01 in a real TR way!!! For a european list price of 299 EUR you get a great analog tool. I'm completely stoked to share the news that longtime M2M contributor Seb Paquet has joined Socialtext. Great Blog! I'll be Back! If you have time go see my fuel saver related site. Visit it Soon. Thank You.